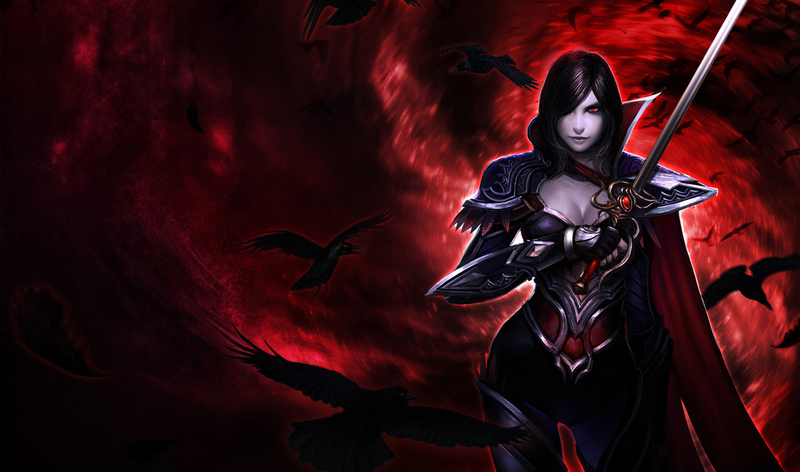 As we wrap up the 6.7 PBE cycle, a small patch has been pushed to the PBE! 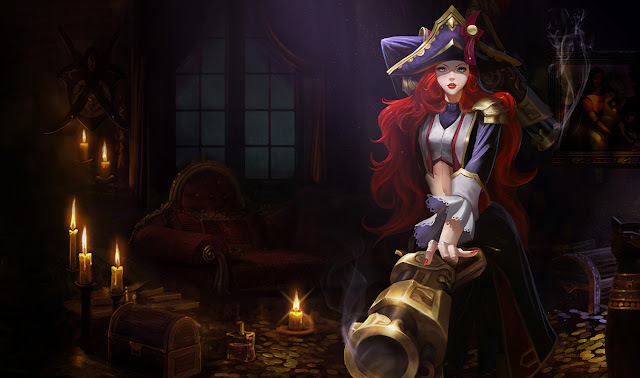 In addition to bug fixes and end of cycle tweaks, today's update includes a revert to the previously changed Nightraven Fiora splash and a change to Waterloo Miss Fortune's splash. 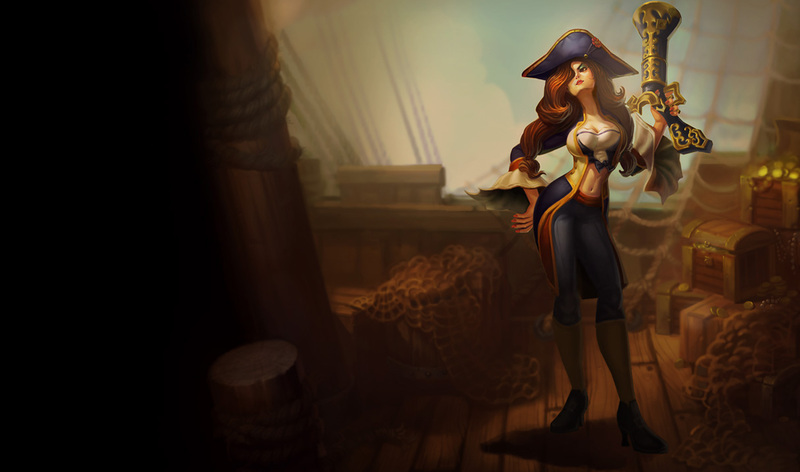 Today's update (3/31) includes a change for the Waterloo Miss Fortune splash art. 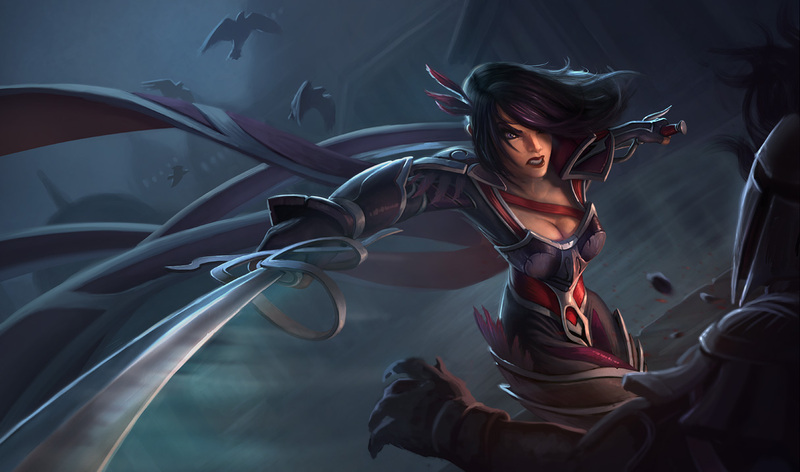 In addition to that, the previous change to Nightraven Fiora's splash art has been reverted. Check out the 6.7 PBE cycle megapost for more on these, including context and a look at the over 60 other splash art changes we've seen in previous updates this cycle.